Blueprint Wealth > News > Insurances > What personal insurances should I have? 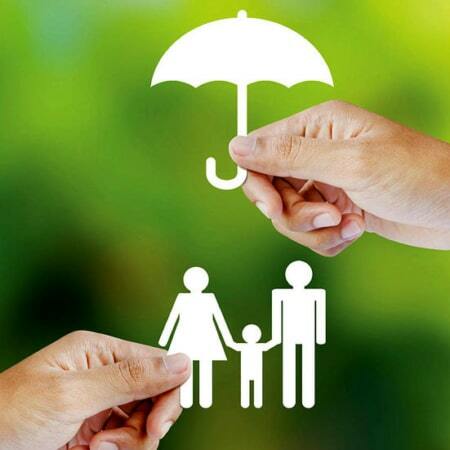 What personal insurances should I have? Income protection is the key insurance in the ‘carefree’ 20s. Trauma and TPD could useful add-ons. But as soon as you have children or significant debt, life insurance should also be considered. While age has some bearing on personal insurance priorities, individual circumstances must be taken into account. Your financial adviser is ideally placed to help you design the risk management plan that’s right for you. Contact us for more information or to discuss your personal insurance needs.